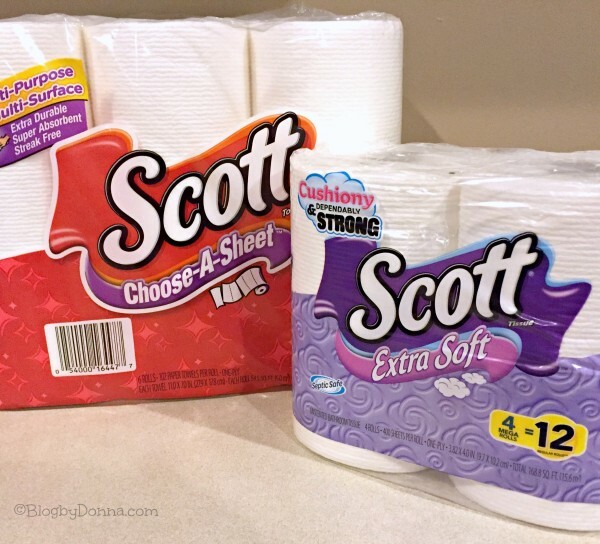 Scott Products was on the top of my shopping list of supplies to stock up on for winter. 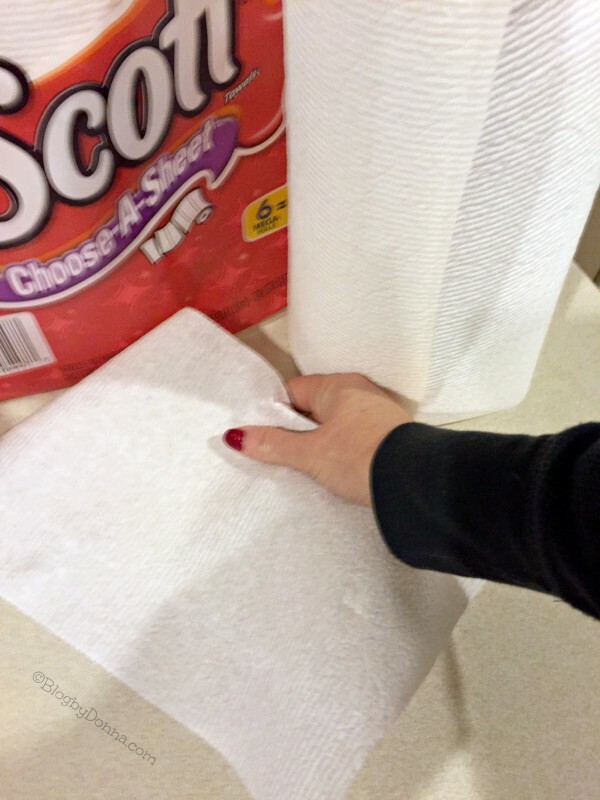 If the Farmer’s Almanac is correct, and we do have a bad winter, I need to have plenty of Scott Bath Tissue and Scott Paper Towels… I mean really, you do not want to be snowed in without plenty of toilet paper and paper towels to go with your milk and bread. I’m also very excited about Dollar General offering digital coupons! It’s a win-win! I love shopping for my paper products and cleaning supplies at DG and I love using digital coupons (who wants to waste paper/ink on printing out coupons or buying the paper and clipping coupons?). 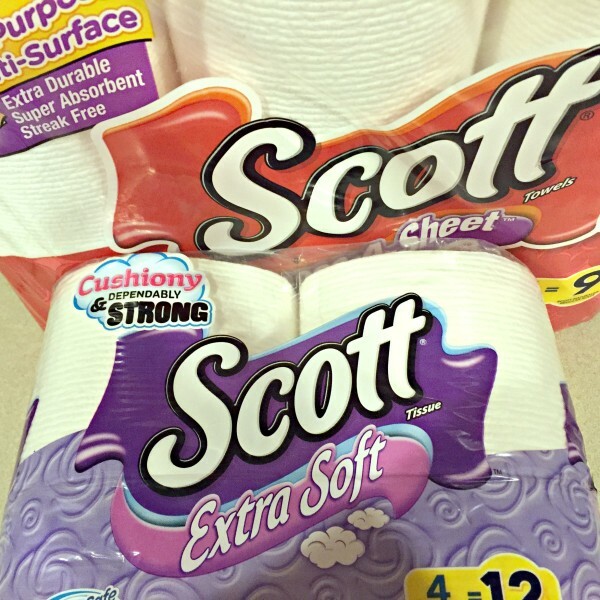 It’s just so easy to save on great products such as SCOTT through DG Digital Coupon offers and I’m all about easy! I also like how bonus packs can help you save even more by stocking up on SCOTT bath products at Dollar General. SCOTT® Brand is a superior product with no frills – just the perfect choice for your paper product needs… an excellent paper product that does what you need it to do. To redeem Digital Coupons is as easy as, 1, 2, 3…. 2. Create account and load which SCOTT® coupons you would like to load. Because YOU mean so much to me and I want you to have a chance to stock up on Scott products for winter, too, I’m giving away $10 cash via PayPal! Enter on the Rafflecopter below. Good luck! Be sure to get your Dollar General Digital Coupons by visiting the Dollar General website! thank you for the coupon! everyone needs toilet paper!